This Spotlight is sponsored by RIUH. 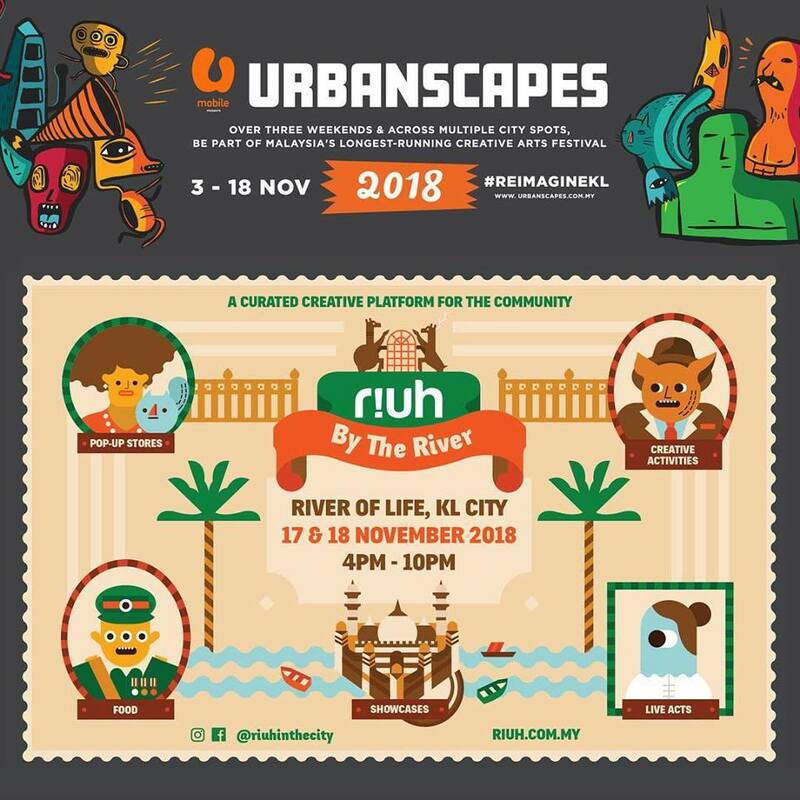 RIUH is teaming up with Urbanscapes to bring you an epic weekend like no other! 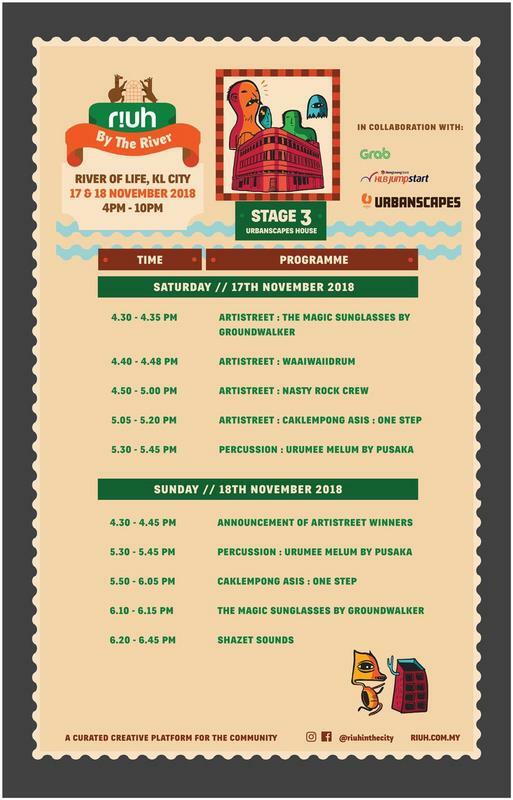 Your favourite weekend festival will be a unique one that you definitely don't want to miss out on. 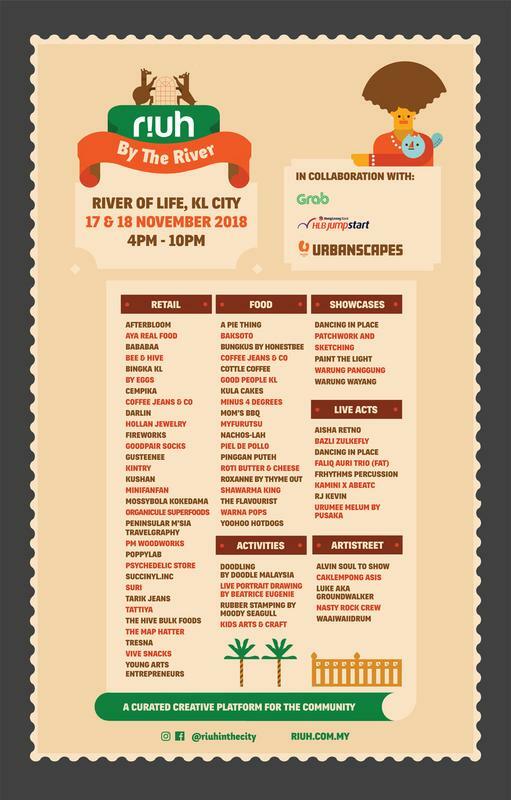 This time, it really is RIUH in the City as the event will be taking place at The River of Life, a historic landmark right in the heart of KL. 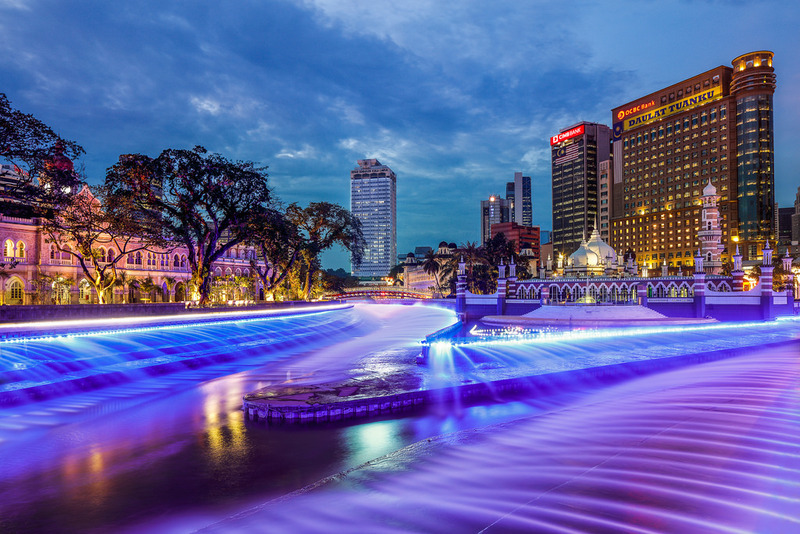 As part of the Klang River which flows through KL and the most densely populated areas of the country, the River of Life marks the beginning of it all - the birth of our capital city. It truly is a breathtaking symbol of the city's past and present. Once again, GrabPay is the official e-wallet at RIUH. Make sure you use it during the event to get exclusive promos! 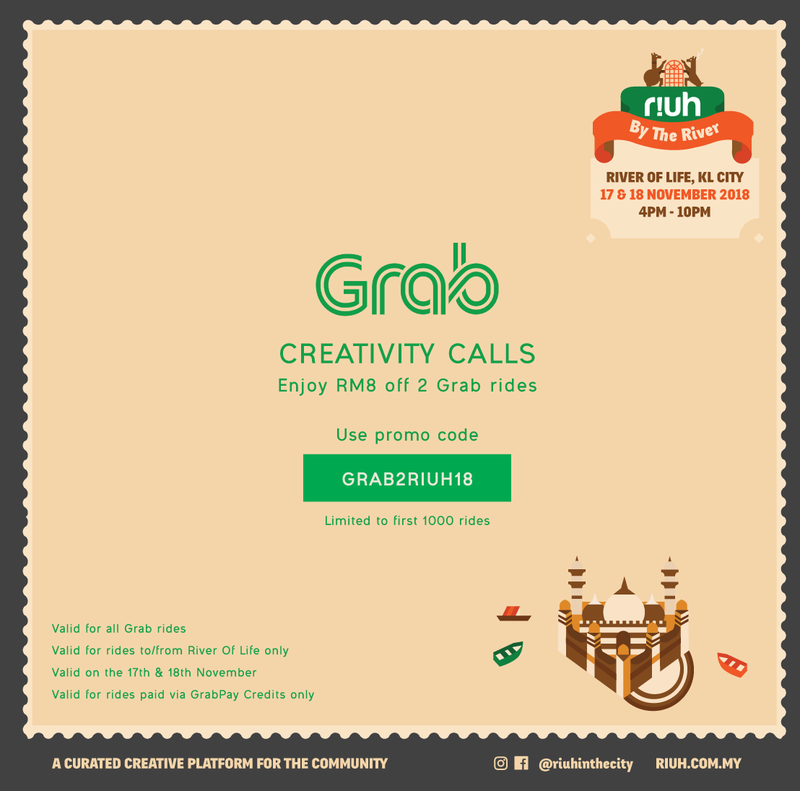 For example, you can get an RM2 Rebate Reward* for your first transaction made with GrabPay Credits at selected RIUH merchant stores. *Limited to one transaction per customer, per merchant. 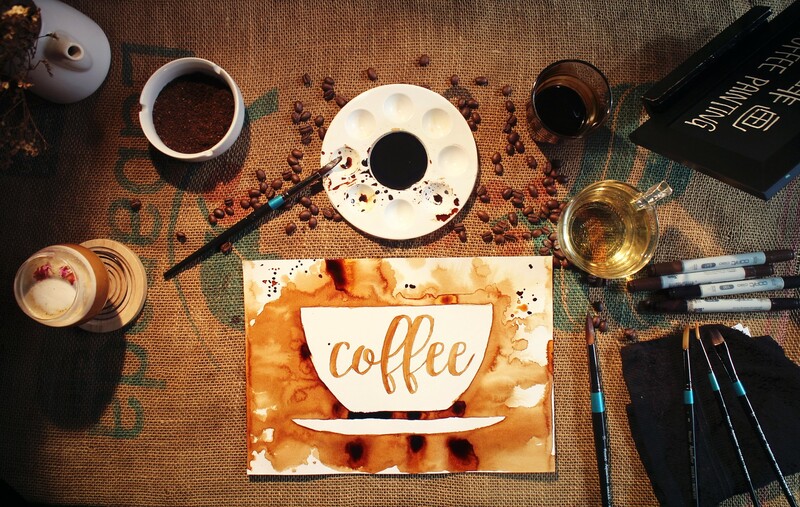 Let Daniealla Perera of Moody Seagull illustration studio lead you in trying your hand at Rubber Stamping. 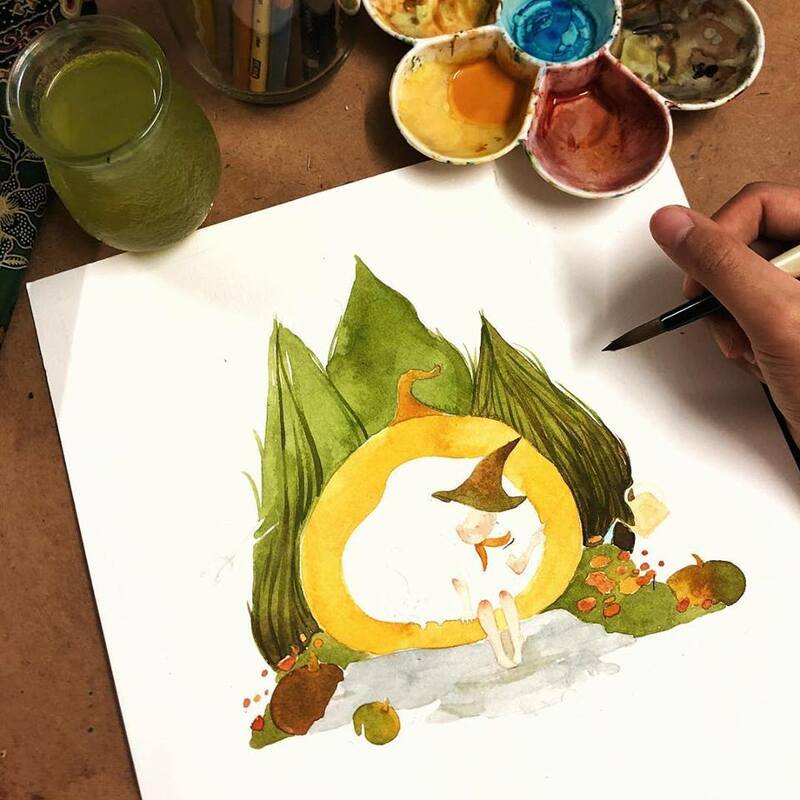 Get adorably whimsical custom portraits done by talented local artist Beatrice Eugenie Ho. 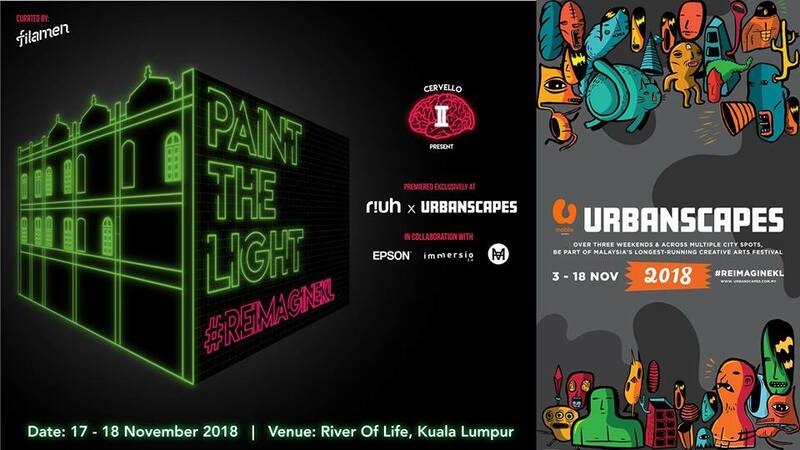 In collaboration with RIUH x Urbanscapes for Immersio 2.0, Cervello brings you the interactive digital graffiti art Paint The Light - a projection mapped interactive installation! Moving images and artwork will be projected onto the back wall of heritage shophouses alongside the River of Life. You'll also be able to take part in reimagining your version of KL by creating your own designs based on a pre-set template. 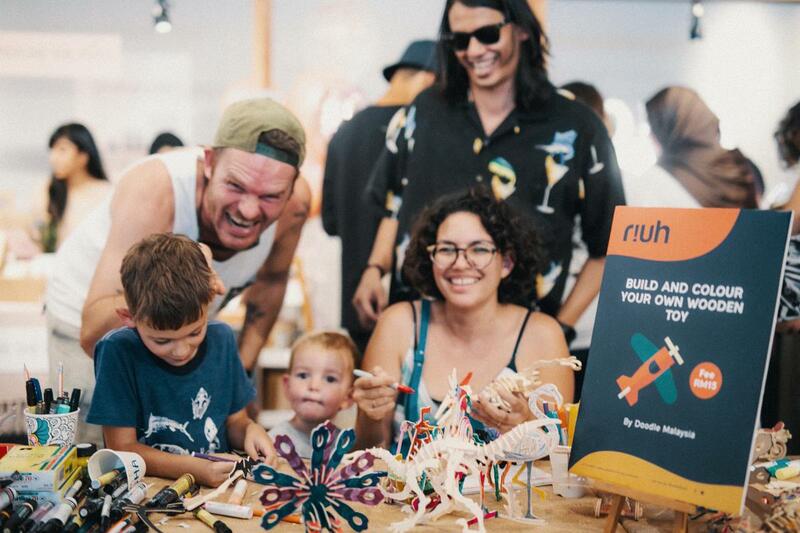 Little ones will have fun creating 3D wooden toys and getting creative with sand art at the kids arts and crafts area. 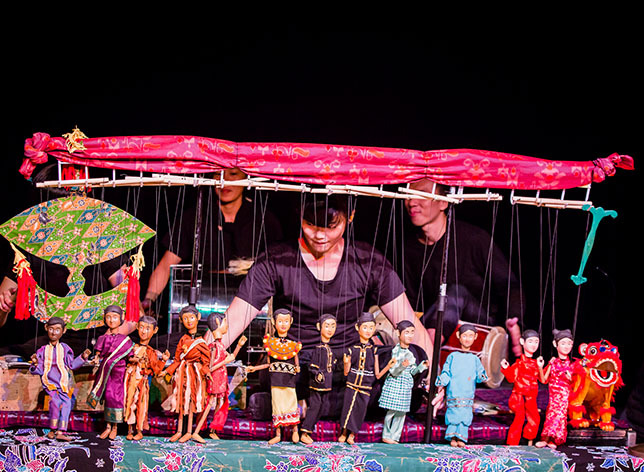 This street puppet theatre on wheels moves to various locations throughout KL with a modular cart. 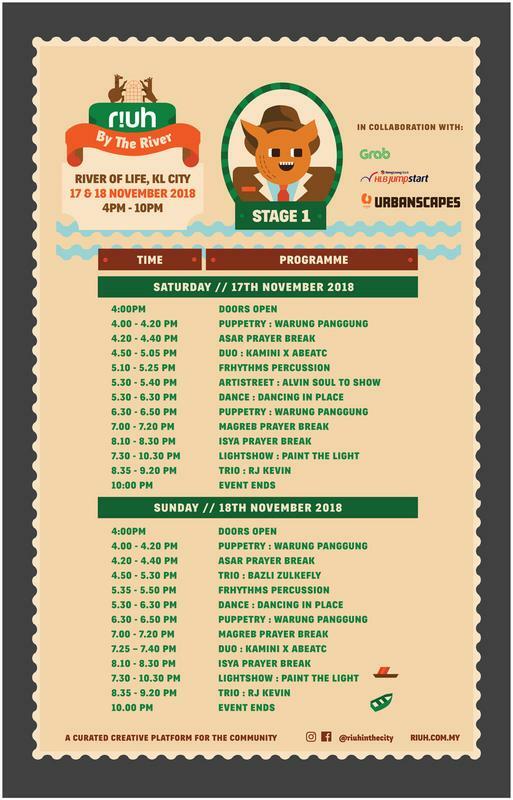 At RIUH, MUKA Space and the Malaysian Puppetry Association will be bringing you their reimagined story of Yap Ah Loy and his travels into the future to save a dystopian Kuala Lumpur. 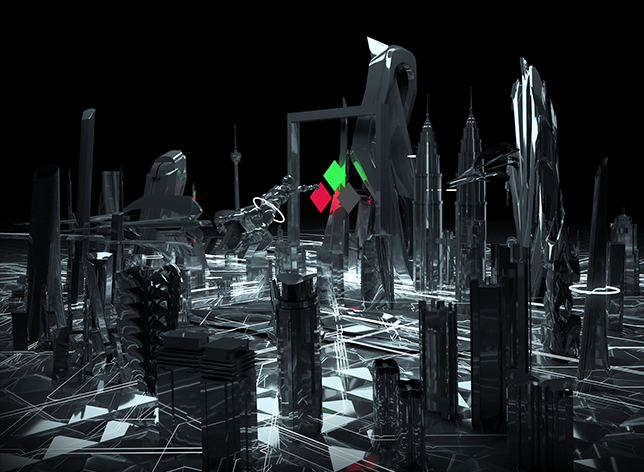 This visual depiction of NU:KL (a vision of a greater KL), will show you what KL might look like in the future by presenting various utopian and dystopian scenescape﻿. The aim is to remind us all that the future of KL is in our hands. 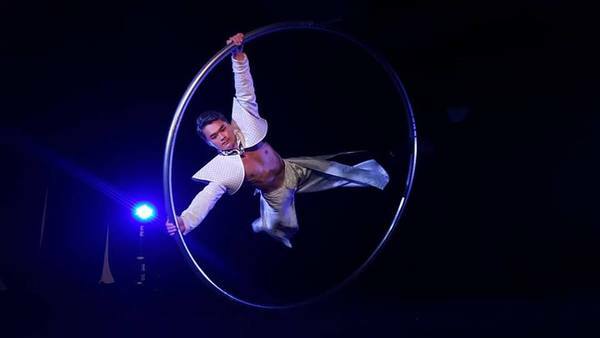 You will be transported into several phases - each chapter is a visual performance lasting about 7 minutes and will include interaction with the audience. 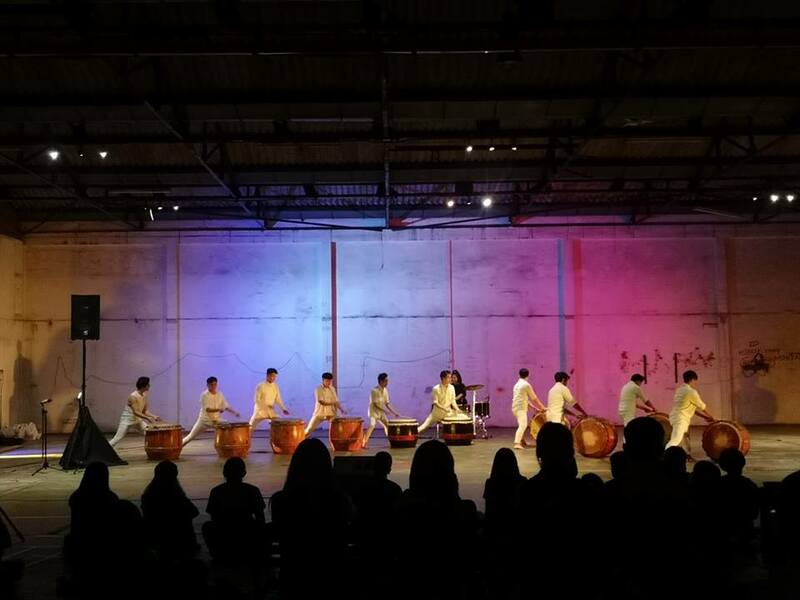 A production of MyDance Alliance and produced by Bilqis Hijjas, Dancing in Place is a new dance format that will performed outdoors by the River of Life. 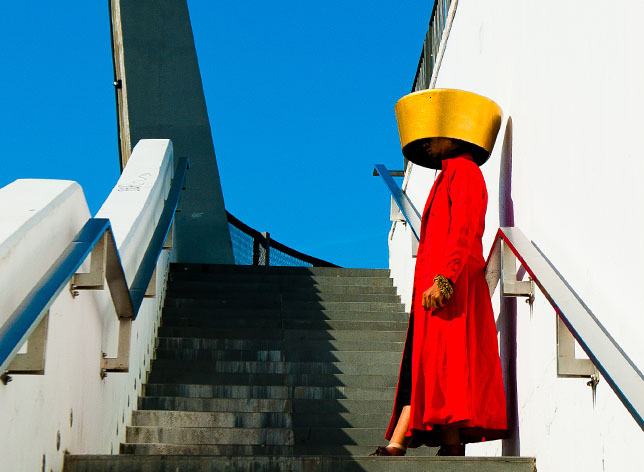 Watch as Malaysian dancers respond to the site where the whole city began, letting past, present, and future resonate in their bodies. 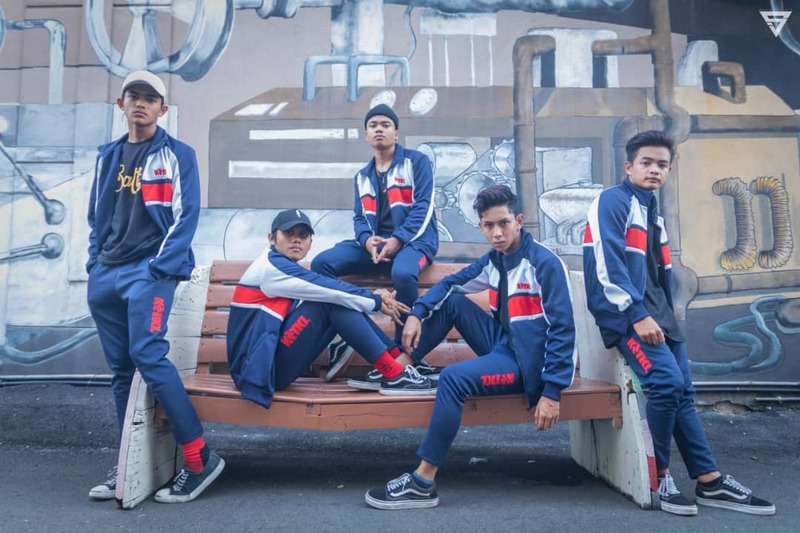 Initiated by MyCreative Ventures, Artistreet is a street style performing arts competition that aims to provide opportunities for the performing arts community. 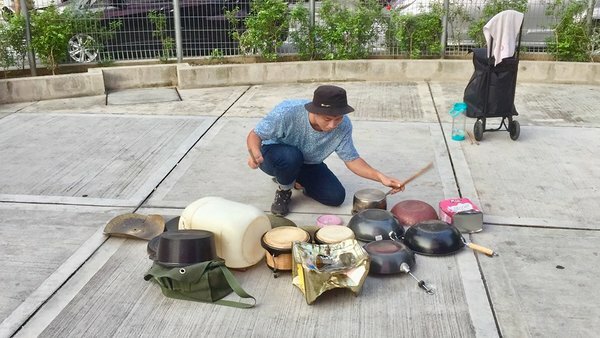 They also want to create a platform for industry experts to discover fresh talents, promote more forms of performing arts, and encourage the youth to express themselves creatively. The five fantastic finalists of the competition who will be performing exclusively at RIUH before the final winner is announced on Sunday, 18 November 2018. 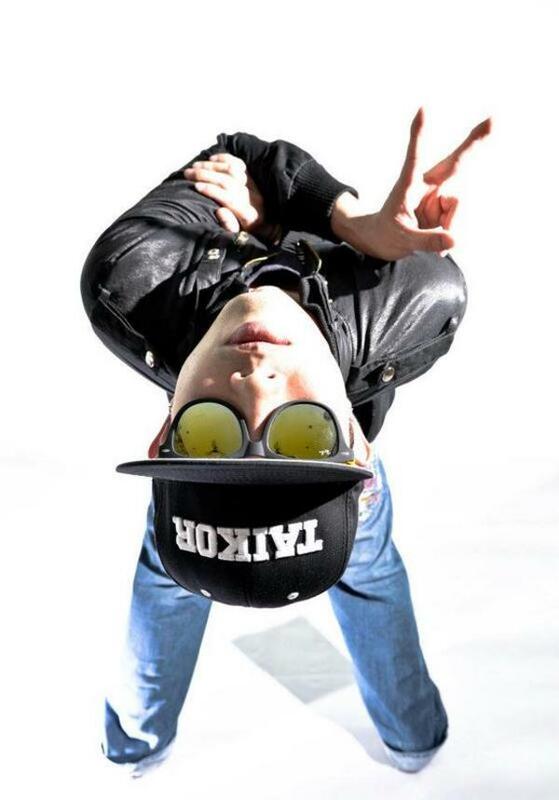 Groundwalker - professional street dancer specialising in popping and hip-hop. Tai Chun Wai - improvised drumming, with his collection of cookwares, biscuit tong, etc. 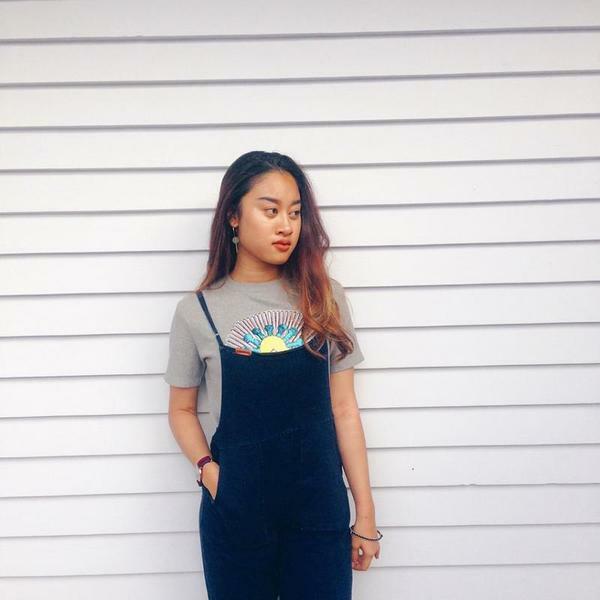 Get ready to be amazed by the spectacular vocal performances of homegrown singers! 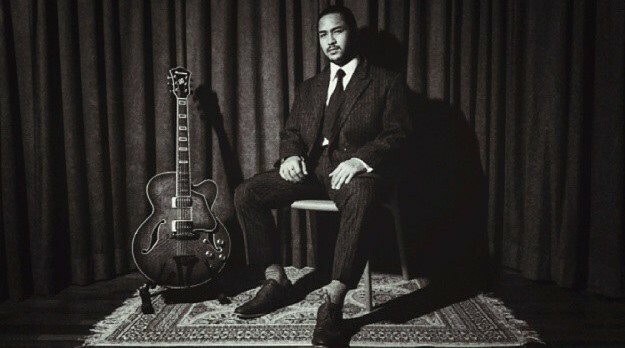 The lineup is packed with wonderful talents like Aisha Retno, RJ Kevin, Faliq Auri Trio, and Bazli Zulkefly. Founded in 2016, Frhythms Academy's aim is to spread the art of percussion through drumming and to educate the next generation that drumming is all about attitude and discipline. 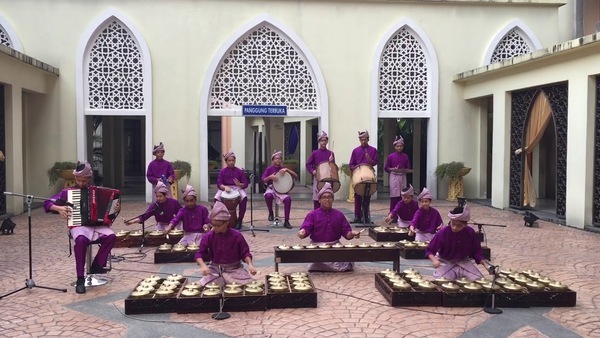 They also want to nurture more percussionists and audiences who appreciate percussion art. Their jaw-dropping performance at RIUH will be brought to you especially by The Cultural Economy Development Agency (CENDANA) in support of the arts. The urumee is a double-headed hourglass-shaped drum from the state of Tamil Nadu in South India. 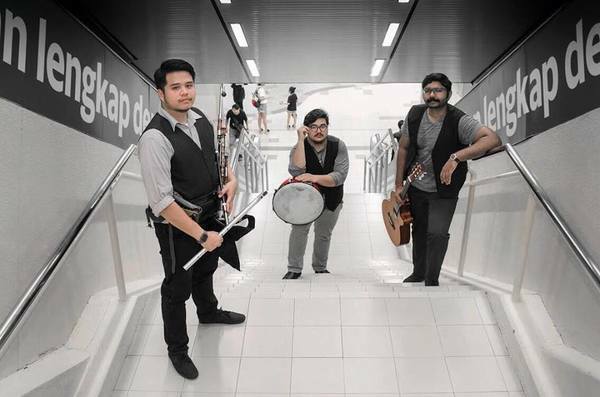 The folk tradition of playing it is one of the most vibrant and essential of the Indian traditions found in Malaysia. 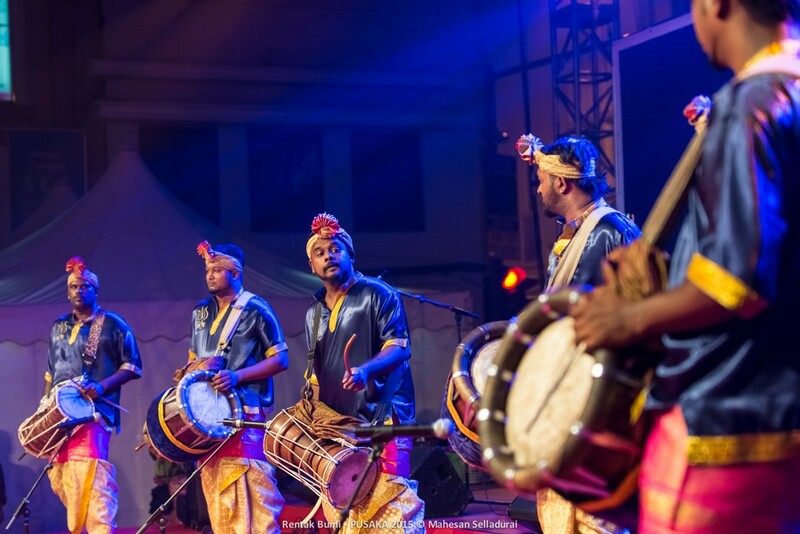 PUSAKA presents one of the most exciting and commanding urumee melum ensemble groups, Chinna Rasa Urumee Melum Masana Kali, made up of vibrant young performers who are experts at stirring the souls of listeners with their impassioned drumming and dynamic interaction with the audience. Having started dancing when she was only three years old, Kamini's dance journey has taken her all around the world, picking up various awards and accolades along the way. To date, she has performed more than 350 shows. 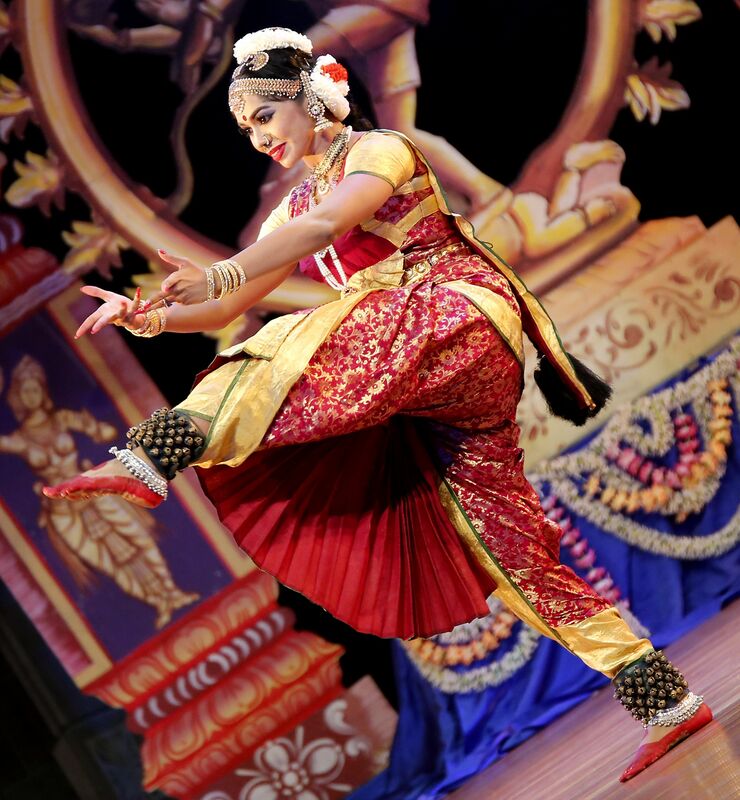 Watch her spellbinding display of traditional Indian dancing that will leave you in awe of her talent and ability. 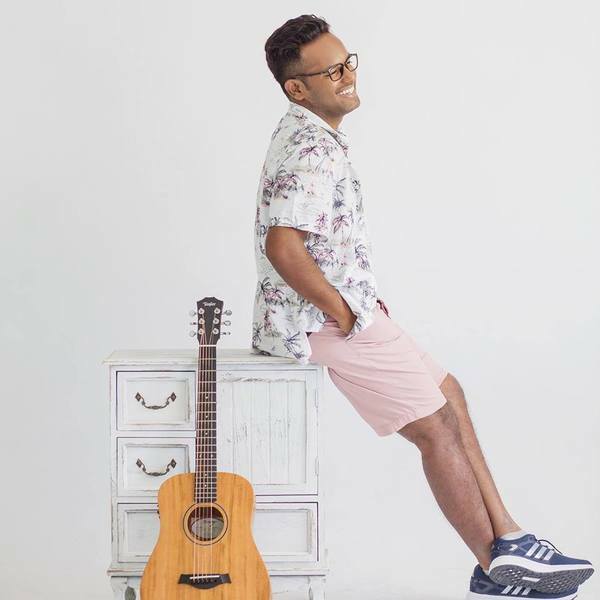 Having beatboxed for close to 10 years, Lau Soong Huey a.k.a ABeatC has done it all - from releasing Malaysia’s first beatbox & electronic music single to gaining international recognition through overseas competitions and performances. 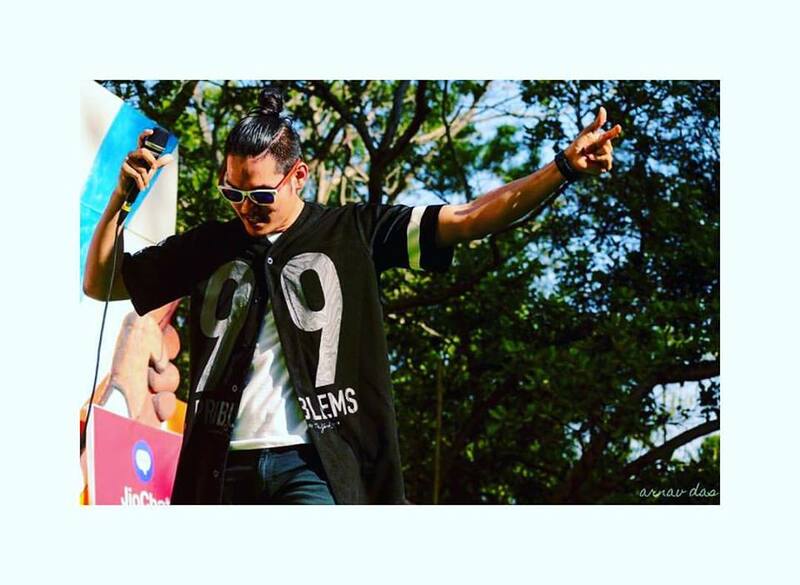 Watch his astounding skills of creating rhythms, melodies, and songs without any special effects for yourself! 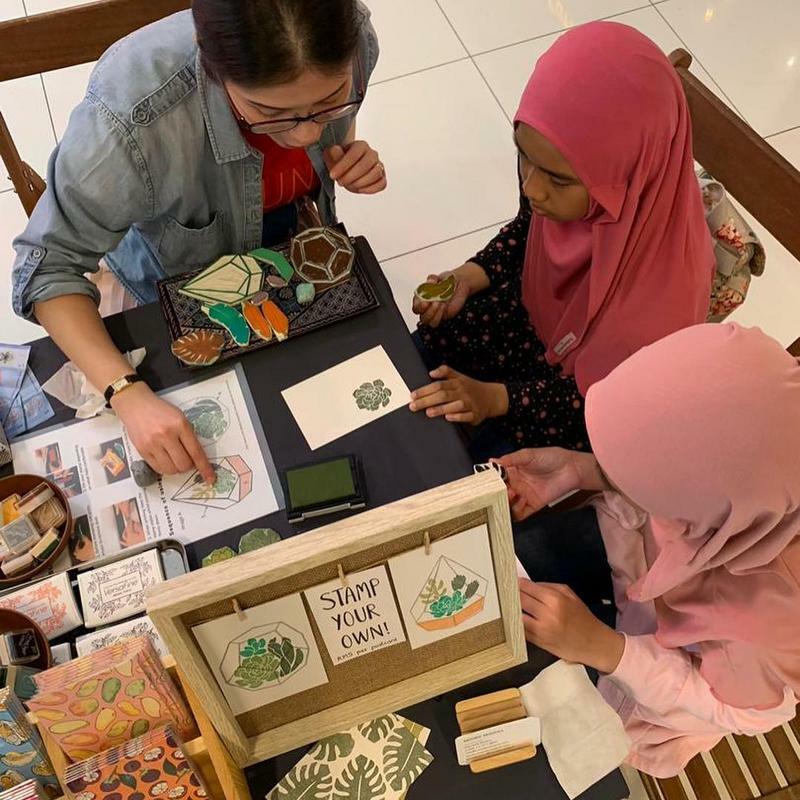 As part of Hong Leong Bank CSR platform, HLB JumpStart wants to enable social enterprises doing good for a sustainable Malaysia through financial knowledge, tools, and collaboration initiatives. 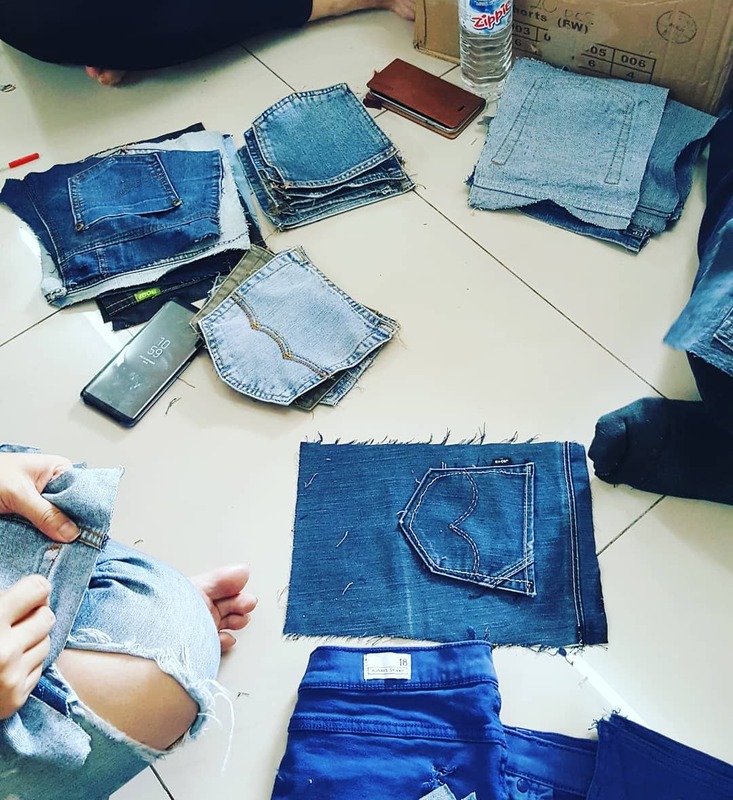 They've partnered with SURI, a denim upcycling social enterprise providing financial opportunity and living skills for single and underprivileged mothers and we are excited to have SURI at RIUH! As part of the mentorship programme enabled by HLB JumpStart, SURI has gone through some transformation to take them to the next level. SURI’s new logo will be revealed at RIUH as well as the debut of SURI’s collaboration with Tarik Jeans, featuring artisanal denim items inspired by the edginess of Tarik, and made with love by the single mothers at SURI. A Denim Donation Drive will be held throughout the two day event for you to drop off your unwanted denim clothes and there'll also be a SURI Denim Patch Workshop\* where you'll learn how to make denim patches. 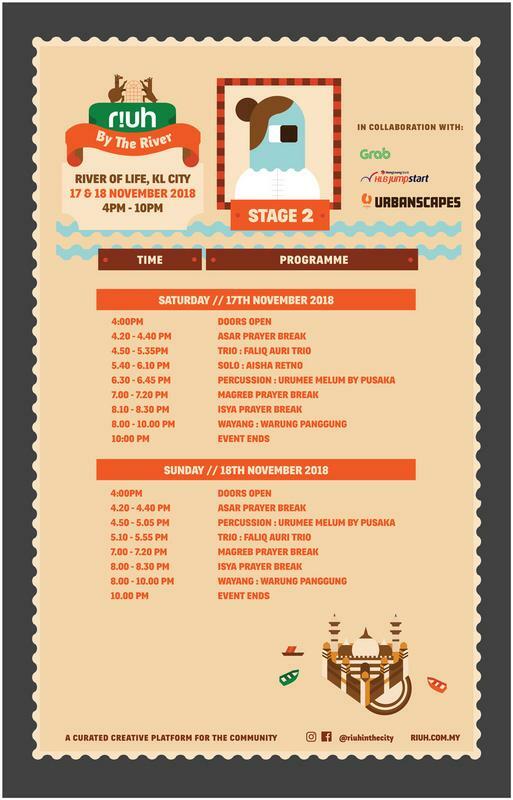 Book your dates this weekend to have a blast at RIUH X Urbanscapes! For more info and updates, stay tuned to RIUH's Facebook page. It's going to be amazingggg!